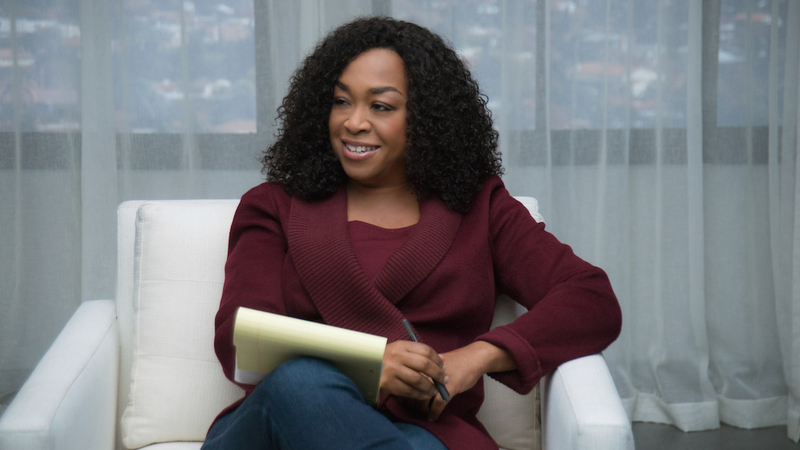 The woman who can make us laugh, cry and dance it out: Shonda Rhimes is a creator, director, writer, producer, mother and all around rock-star. She is renowned for her hit TV shows such as Greys Anatomy, Scandal and How To Get Away With Murder – and rightly so. Rhimes has built an empire that represents the world in which we live. Each of her TV shows has a powerful female lead with whom we can connect, PoC and LGBTQ+ characters whose struggles are authentic, and enough plot twists to keep us hooked, season after season. Viola Davis plays the indomitable Annalise Keating in How To Get Away With Murder, who struggles with alcohol addiction whilst also leading a team of law students to victory, time and time again. Recent Golden Globe winner Sandra Oh played the fearless Cristina Yang in Greys Anatomy – she strives for perfection in every aspect of her career and eventually becomes head of a hospital in Zurich. Kerry Washington plays Olivia Pope, who runs a business that specialises in the crisis management of political scandals. Each of Rhimes’ shows feature women of different ethnicities who are incredible at what they do, they are role models who represent the ever-changing and diverse society in which we live. Originally from Illinois, it seems Rhimes’ mother was a shining example of how a woman could be successful and still have a family – she raised six children whilst getting her PhD. t is suggested that her mother was the inspiration for Miranda Bailey in Greys Anatomy. Often there is the stigmatised view of women that suggests they can either have a career or a family, a view which Rhimes clearly does not adhere to. Rhimes did a stint in advertisement prior to turning to screenwriting and whilst, like the rest of us, she came from small beginnings, she was soon to be a household name. Rhimes never explicitly set out to make her shows diverse, and yet they are. In an interview with Business Insider, she discusses how she wanted to create characters with whom she could relate, characters that looked like her friends and the people she knew. Rhimes describes herself in her 2017 TedTalk as ‘a titan’, she is a self-proclaimed god. Nobody in the industry produces as much television content as she does in such a short space of time with 3, sometimes 4, television shows airing each week it is a wonder how she finds the time to create the content in the first place.I think it is only right to agree that she is indeed a titan of her industry. Further to this she is the mother of three and whilst she is considered an ‘unstoppable force’ by many, she somehow manages to press pause on her career and play with her children. To be a mother and a Titan is quite a feat. Even the people Rhimes hires aren’t what you’d typically find in the industry. Rhimes’ team for Greys Anatomy is almost entirely female. In addition, those cast to play the roles she creates share her enthusiasm and drive to make television look like reality. Ellen Pompeo, who plays the eponymous Meridith Grey in Greys Anatomy, told the Hollywood Reporter how Shonda empowered and encouraged her to conquer her doubts and fears about her self-worth. Rhimes has signed a multi-production deal with Netflix, ending her relationship with ABC studios but, fortunately, providing us with more diverse television for years to come. Rhimes also revealed in an interview with NeueHouse her big plans with Netflix and how she has 8 new shows that she intends to create for the popular streaming service. 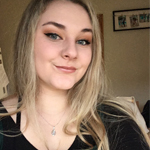 Shelby Gibbs is an English Literature and Publishing student at Bath Spa University whose hobbies include baking all the cakes, being absurdly organised and reading. Her favourite films are Moulin Rouge, Penelope and Good Will Hunting. Find her on twitter @shelbygibbs1999 and on Instagram @shelbypublishing. I wrote a little article for Screen Queenz and thought I’d share with everyone over here as I am very proud of it!